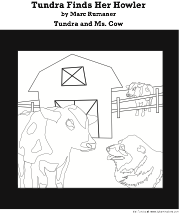 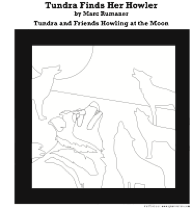 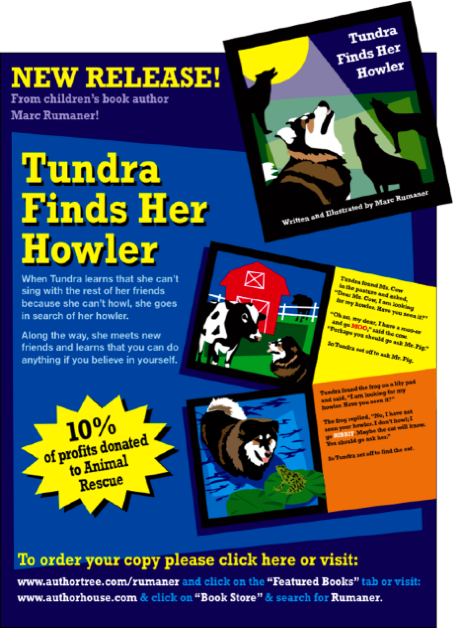 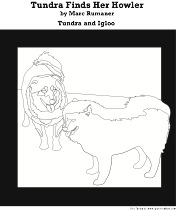 Tundra’s book continues to get rave reviews from kids and parents. 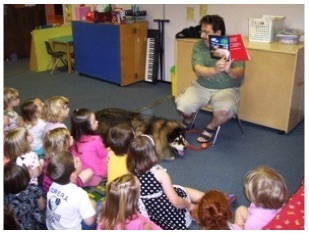 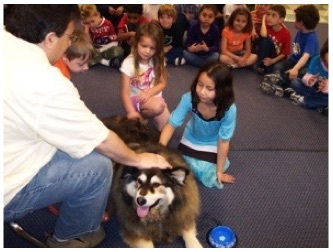 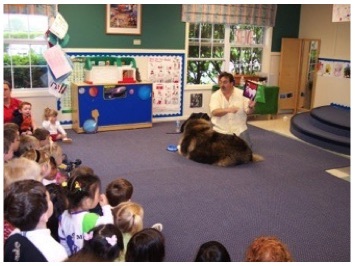 She has several book readings scheduled at different KinderCare Learning Centers and the children just love petting Tundra and listening to her story. 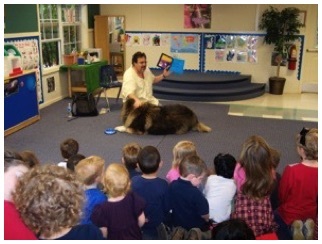 As we do more reading and get more photos, we’ll post them for all to see. 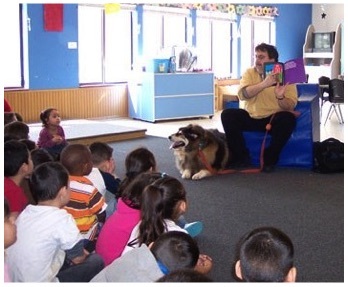 Tundra visited the Palatine KinderCare in March for a reading of her book. 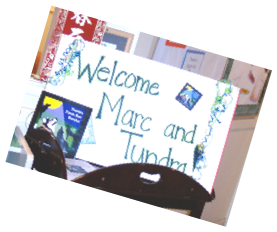 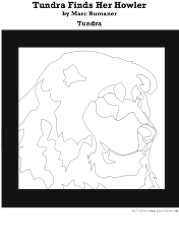 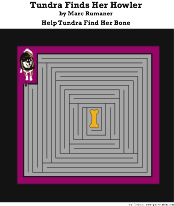 As a result, Tundra has been invited to over 10 more KinderCares for readings. 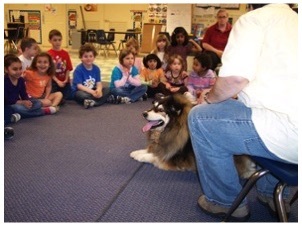 Tundra visited the Schaumburg KinderCare.